One thing you can be sure of is that, whatever the weather or the time of year, there will always be plenty of activities and entertainment to choose from. When you have a family break at Butlins, you know the whole family will have plenty to do. Our weatherproof Skyline Pavilion is right at the heart of the Resort and offers shows, entertainment, amusements, shops, restaurants and bars, to name just a few of the attractions available – and they are totally undercover, so whatever the weather, it won't stop the fun. And don't forget our Splash Waterworld, Fairground, Sports facilities and lots, lots more. Have you tried our themed Adult breaks? â€“ whatever your choice of music, we will have one to suit you â€“ including 60's, 70's, 80's and 90's weekends plus Northern Soul, Alternative Music and Hot Summer Party weekends â€“ you'll be spoilt for choice! If you do find yourself with any spare time, then why not visit some of the attractions in the local area. Here you will find a large Outdoor and Indoor Market as well as a Theme Park. Within walking distance this is ideal for a great day out. 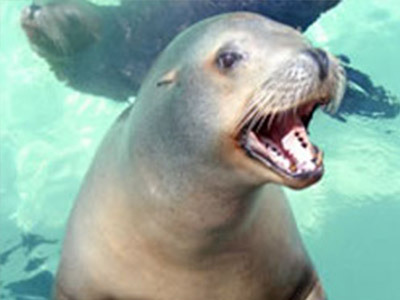 Take the family to see the seals that have been rescued and nursed back to health. Only three miles away in Skegness. 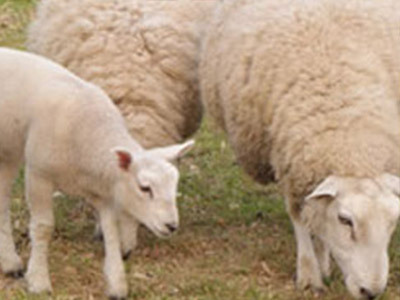 A great chance to get up close and meet the animals. With their Adventure Play Park and Tractor & Cart Rides this is worth a visit. 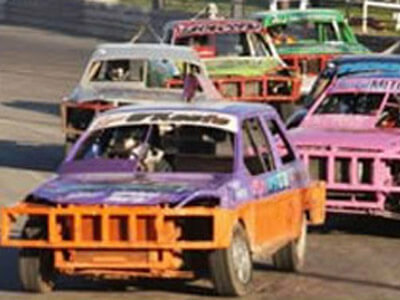 Live racing with bangers, stock cars and hotrods. Summer holiday events also include Bigfoot Monster Truck, stunt shows, skydive displays, caravan racing and firework displays. Free parking and kids under 12 go free. 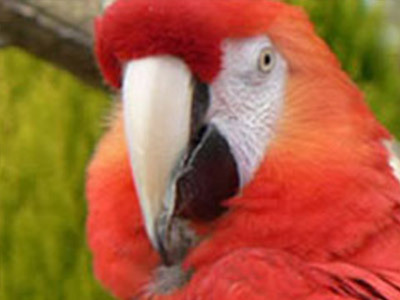 Visit the largest collection of parrots in the UK. Feed the parrots and meet the monkeys and tortoises, or visit the cafe, gift shop, kids play area and licensed bar. An exciting day out for the family. Open 7 days a week. 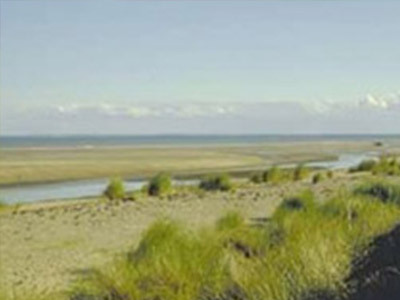 Covers 3 miles of coast from Skegness to The Wash. Habitats include muddy seashore, sand dunes, saltmarsh, ponds and lagoons. Visitor centre including exhibitions, gift shop and cafe. Admission free, car parking charges apply. 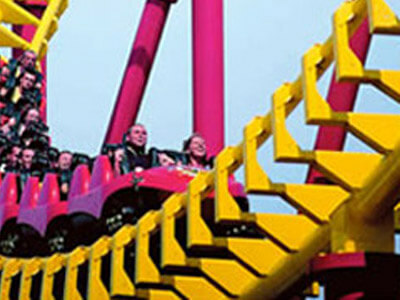 Approximately 3 miles away from Butlins Resort and you are in Skegness town centre. If you don't want to drive, then there is a regular bus service to and from the town, with bus stops just outside the main Resort entrance.